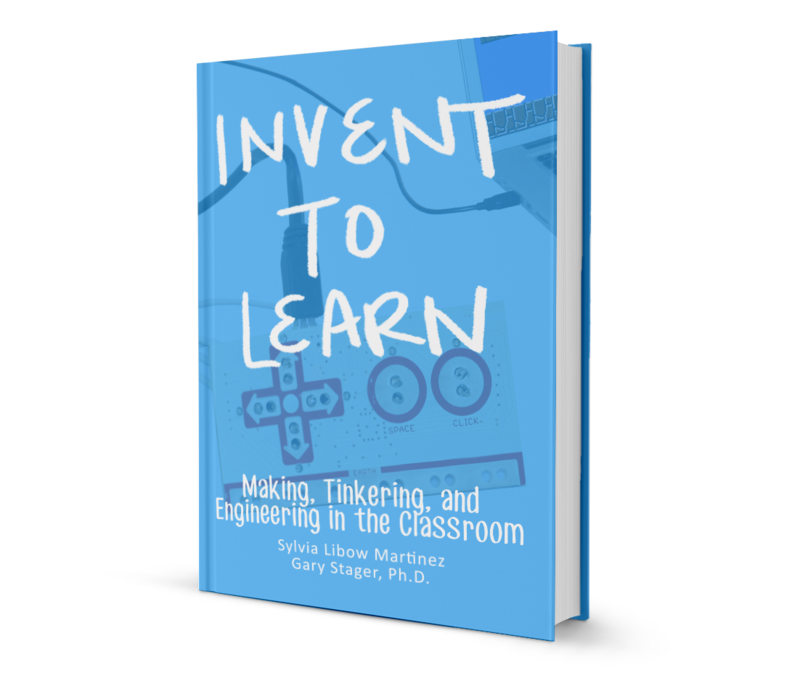 Interested in classroom making and 3D printing? Sign up for our free newsletter. Find out more about events, new books, and workshops! Get the book that started it all!